Britain's car exports to India registered a 4.81 per cent hike over the previous year, even as the automotive industry battled with Brexit uncertainties to record a 9.1 per cent fall in production figures, according to the latest figures released here on Thursday. It meant that India retains its place as the 12th largest Asian market for the UK's car industry, a market led by China and Japan. Tata Motors owned Jaguar Land Rover (JLR) was the frontrunner in terms of popularity, with UK-manufactured Range Rover Sport and Range Rover among the most bought models by Indians, alongside BMW's Mini Hatch. 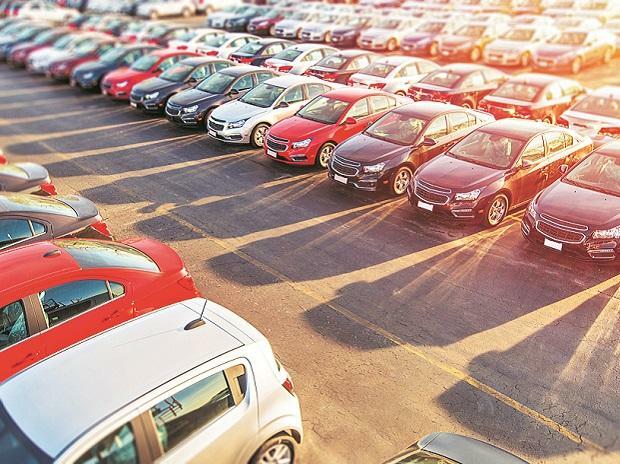 The overall size of the Indian new car market also registered a 6 per cent hike to hit 2.55 million cars in 2018, with the UK importing 14,064 cars built in India. "The UK has a global reputation for automotive engineering, thanks to a rich history, highly skilled workforce and a diverse array of desirable brands. The data show that while the output for UK and overseas markets were down 16.3 per cent and 7.3 per cent respectively, export volumes remain near record high, with 8 in 10 cars produced for international customers. As many as 1,237,608 cars were built for export in the year, highlighting the industry's export-led growth.